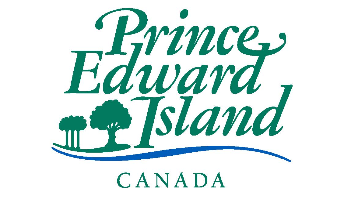 Health PEI has exciting Registered Nurse job opportunities within the healthcare system! A number of these opportunities have been designated to receive a financial incentive through the newly launched Nursing Recruitment Incentive Program. Relocation assistance according to Treasury Board Policy may also be available. Click on the job posting number to view these designated Registered Nurse positions.